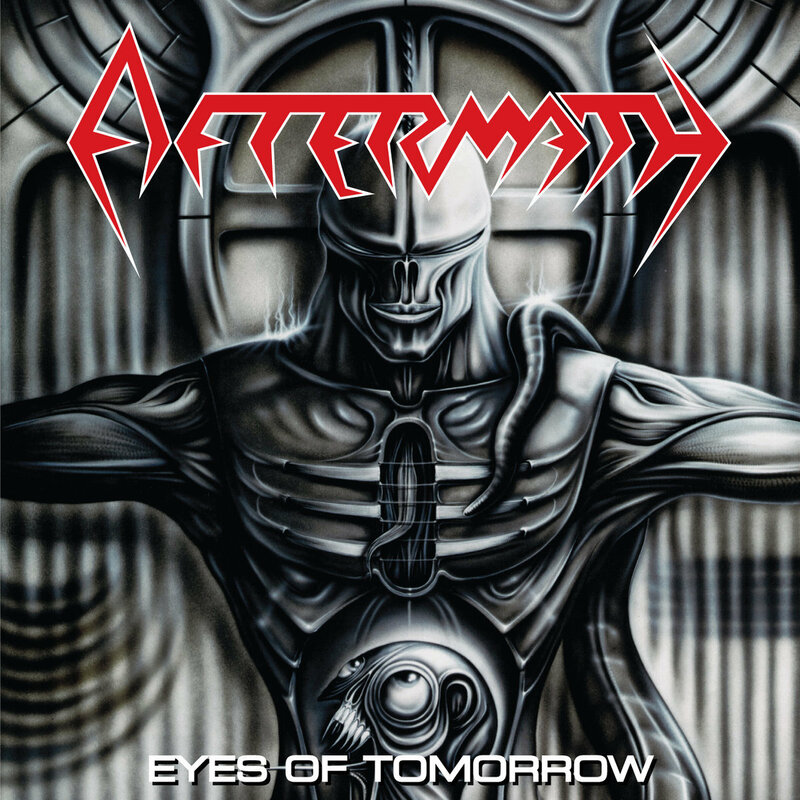 The Chicago based, progressive thrash metal band Aftermath, fronted by the Greek born Kyriakos "Charlie" Tsiolis, was formed in October 1985 when Charlie and his schoolmate Steve Sacco (guitar) got together. This early incarnation with Adam (bass) issued their first demo called "Sentenced To Death" in 1986 featuring "Sentenced To Death", "Revenge", "Shotgun" and "The Aftermath". In 1987, followed their underground acclaimed second demo entitled "Killing The Future" featuring the tracks "When Will You Die", "Going No Place", "Chaos", "Meltdown" and "War For Freedom". 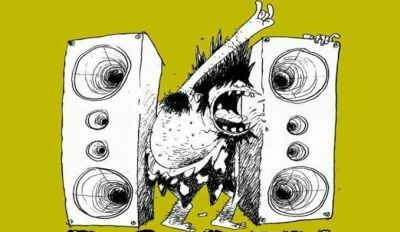 The band pursued a technical minded brand of thrash metal that soon set them apart from the pack. "War For Freedom" and "When Will You Die" were both featured in the British ‘Metal Forces’ magazine compilation LP Various - Metal Forces Presents...Demolition - Scream Your Brains Out ! in 1988, among tracks from Leviathan (with Chris Barnes on vocals), Hobbs Angel Of Death, Anacrusis (2) and Atrophy (2). John Lovette filled in as bass player when Adam left. John never played bass on any Aftermath recordings but he wrote most of "Words That Echo Fear". He later switched to second guitar when Danny came in. Another demo "Words That Echo Fear" featuring bassist Danny Vega was released prior to the band demoing for Roadracer Records. A live four-track demo featuring the songs "Eyes Of Tomorrow", "Afraid Of Time", "The Act Of Unspoken Wisdom" and "Reflecting Pictures" was released. Negotiations broke down however and Aftermath signed to New York’s Big Chief Records. However, this label collapsed forcing Aftermath to issue the album under their own steam on the private Thermometer imprint with Chris Waldron on bass duties. Chris was in the band the longer as a bass player and the best fit for the band. In January of 1997, the group retaining a stable line-up but augmenting their sound with the addition of DJ Delta 9 and female vocalist Roxanne and renamed themselves Mother God Moviestar, opting to pursue an alternative rock direction. By 2014, the band has officially reformed as Aftermath, with all the original members. An interesting fact is that Aftermath lost a notable court case with high profile millionaire rapper Dr. Dre, over the ownership of the name. The rapper reportedly made a conciliatory offer of some $50,000 for rights to use the name, but would go ahead and use it regardless. Fortunately the band in this period of turmoil, had built bridges with Interscope Records, with whom they signed for their (electro-metal) debut album. (*) John Lovette and John Lazety are the same person. The printer typed his name wrong on the Various - Metal Forces Presents...Demolition - Scream Your Brains Out ! compilation LP, but a writer thought they were 2 different people and then it was printed that way in a lot of magazines.